Hi DC Universe Club Infinite Earths fans! 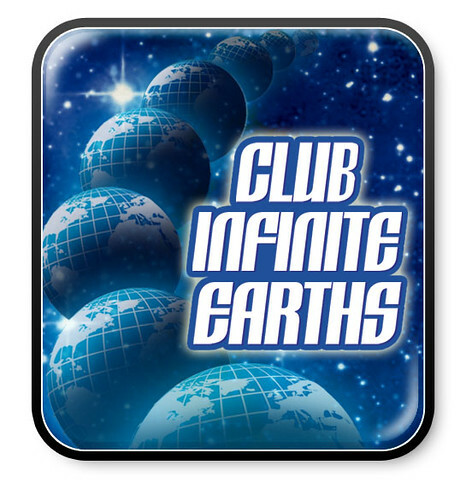 We have some good news...the 2012 DC Universe Club Infinite Earths subscription program is moving forward! As you know, we did not hit the number of subscribers we were seeking for the club, but we know that there are some very passionate DC Universe fans, so we found a way to make the program work. Current subscribers will get 6" and oversized figures according to the schedule that was originally communicated at San Diego Comic Con and online. All figures that have been revealed will be part of the subscription program. In order to make the program work, we needed to raise prices for day-of sales. So if you are NOT a subscriber, you will be paying more for the figures on the day of the sale. 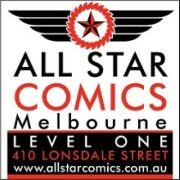 The good news for subscribers is that you are locked in at the subscription rates previously advertised. And the even better news is that we are exploring re-opening the subscription program for a limited window of time. We've heard fans online posting that they wish that they had subscribed, so now you'll get that chance. Be on the lookout for more details and dates next week. We still have more good news, we are excited to reveal the winning club exclusive figure...Metron! So all of the subscribers will get their very own Metron, along with his Mobius Chair! All of this good news will hopefully mean a fabulous start to the weekend for all of the DC Universe fans! I am surprised by how excited I am by this news. Having Metron and the Mobius Chair confirmed is a dream come true for Kirby and New Gods fans, and I am really expecting the Four Horsemen to knock the Mobius Chair out of the park! As stated above, the subscription is going to be re-opened for order for a short period of time, so if you're late to the party there is going to be another chance! So, I'm quite pleased this happened, if not terribly surprised. Huzzah for Atrocitus, and for Poison Ivy, and of course, for Metron. Wooo! So pretty much as everyone expected. I would make a comment on the discontinuation of the DCUC line in stores, but I can't do so without vulgarity.